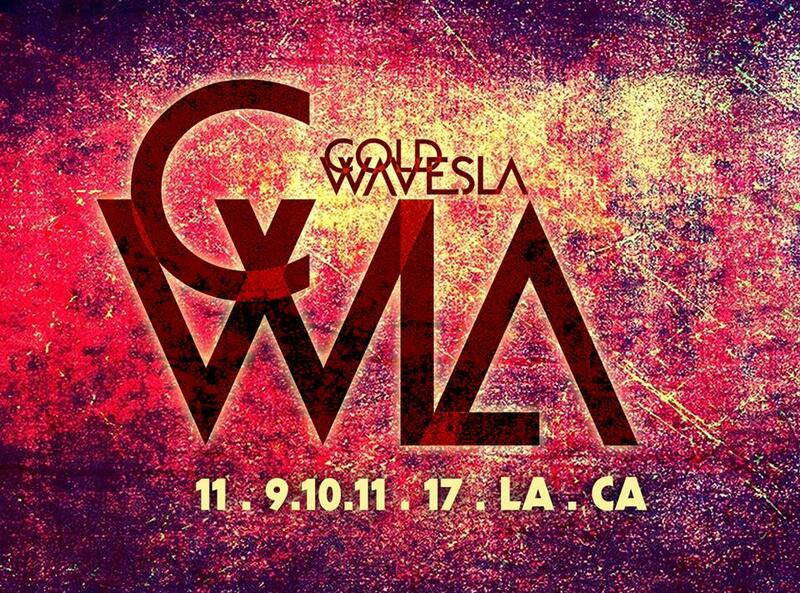 With 2017 already marking the sixth and biggest ColdWaves event yet, with three nights featuring some of the industrial/electo scene’s most prominent heavyweights and most promising up-and-comers performing in Chicago, the prestigious festival is announcing a new leg to take place in Los Angeles. Scheduled to take place over three November nights in the City of Angels, no additional details have yet been made available. Founded in 2012 by Jason Novak, ColdWaves has grown into one of Chicago’s most widely anticipated concert and charity events, paying tribute to the memory of Novak’s longtime musical partner and one of the city’s most respected figures, Jamie Duffy, and raising awareness and funds for suicide prevention charities like Hope for the Day and Darkest Before Dawn. A full listing of the acts performing at this year’s Chicago event – which includes the likes of KMFDM, ohGr, Front 242, Stabbing Westward, iVardensphere, Assemblage 23, and more – can be found on the ColdWaves website. More information on the Los Angeles “Second Wave” will be reported as it becomes available – stay tuned!